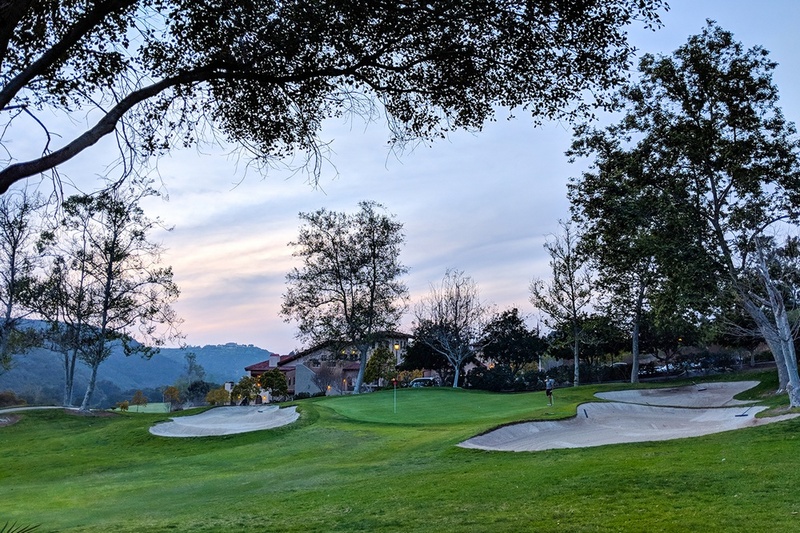 The Vista Valley Country Club golf membership affords you the opportunity to play the challenging and picturesque Ted Robinson, Sr. designed championship course. Each beautiful hole celebrates the natural light, elevation changes, vivid green fairways, and the undulating and tiered fast greens. A player’s delight providing the optimum playing conditions and we boast our light course traffic and the beautifully manicured championship golf course. A golf membership includes full access to unlimited golf and several short game practice areas! This category affords you every aspect of unlimited privileges of country club life. 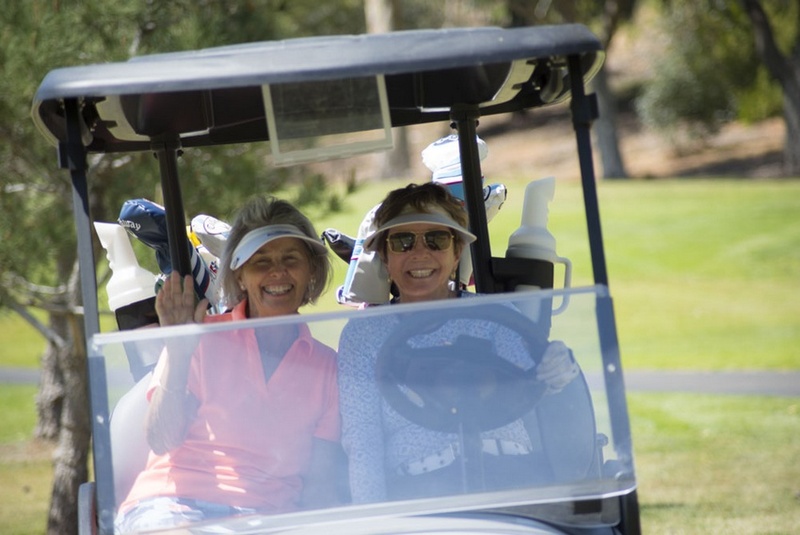 We feature fun and challenging group play through our MGA and WGA Clubs that have year round events and tournaments for you to participate in or just ease back to playing socially with friends and family. As a golf member you also enjoy the culinary expertise of Chef Carlos Barba, Chef de Cuisine, who features regional and traditional dining fare that sets the dining experience apart in the surrounding North Country, San Diego area. You also have unlimited Spa access to booking full-service spa treatments in the clubhouse provided by our sister property’s team, world renowned, Cal-A-Vie Health Spa. Privileges also include full access to our athletic facilities, spa services, tennis, fitness and yoga classes, pickle ball, and use of the fully equipped spacious locker rooms featuring hot tub, large steam room and card game areas with televisions for your convenience. Vista Valley Country Club Social Membership provides the member who is looking to enjoy our spectacular innovative dining and social experience. Celebrate in the most elegant and gracious atmosphere that makes you feel important every time you’re entertaining. Our food prepared by Chef de Cuisine, Carlos Barba prepares regional fare that sets the dining experience apart in the surrounding North County, San Diego area. The superior food is served in the elegant and gracious dining room, panoramic bar and lounge, spacious and inviting outdoor terraces, lush outdoor park area or picnic areas. All these areas are available to our members and their guests. Every member can celebrate by hosting a corporate, philanthropic or personal family holiday gathering at the country club in one of the unique and spacious banquet areas of the club house or park. All social members enjoy events such as Prime Rib night, Thursday night Happy Hour featuring live music and often accompanied with wine and chocolate tastings and bi weekly date nights for members with children who want to engage in the social kid’s activities of the club. All members participate in a variety of fun weekly dining and social events! Our membership enjoys, monthly book clubs, weekly bridge and duplicate bridge groups, poker, slide gin, bingo, monthly art and flower design classes, seasonal dance classes and much more. Holiday member and family events with beautiful clubhouse decor are not to be missed! Social members have unlimited access to booking full-service spa treatments in the clubhouse provided by our sister property’s team members from our world renowned, Cal-A-Vie Health Spa. Dining and wine aficionados are welcome, this memberships affords the finer culinary and social aspects in a private country club membership. 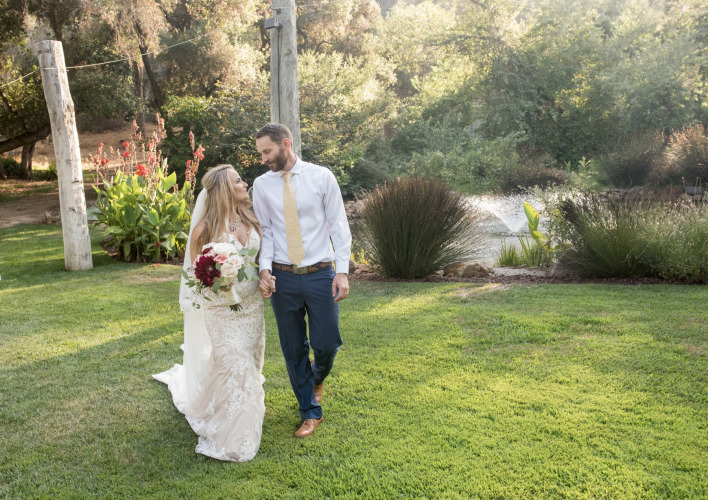 Celebrate with family and friends and make your days at this beautiful and festive country club your personal haven to dining and making lifelong friendships. Contact our Membership Sales, Libby Tate at 760-842-6567 or by email: ltate@vistavalley.com to schedule your "Vista Valley Member for a Day" experience. To request information please submit form below.